SW Diesel Power Inc. proudly serving satisfied customers worldwide, specializes in new, replacement and re-manufactured diesel engine components for the mining, oil and gas, forestry, trucking and construction industries. SW Diesel Power, Inc does it all, repairing, rebuilding, replacing and upgrading diesel engine and component parts from all the leading manufacturers including Caterpillar, Cummins, Detroit Diesel and International​. Dedicated people, state-of-the-art facilities and an unwavering commitment to quality, reliability and performance sets us apart. 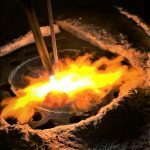 Contact us today to request a quote and discover why SW Diesel Power, Inc. is America’s gold standard for new and rebuilt diesel engine components. Know what you need? Decide on “New” or “Reman” and get started. We really are different. 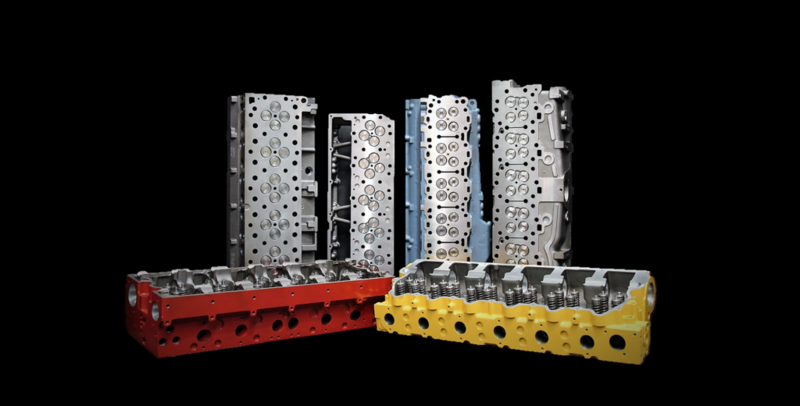 Take a look at how we deliver high quality cylinder heads. DISCLAIMER: Manufacturer's names, numbers, symbols, and descriptions are listed for reference purposes only and it is not implied that any item listed is the product of this manufacturer.